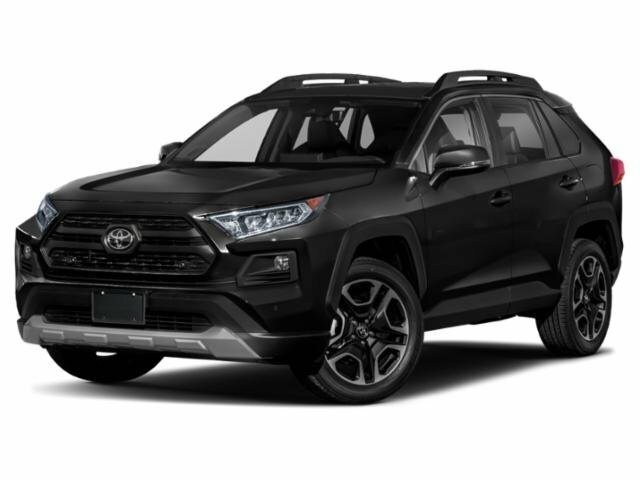 Motorcars Toyota is excited to offer a wide selection of new Toyota RAV4 models for sale in Cleveland, Ohio. Our sales associates are waiting to highlight the features and options available on each trim model. When you shop our new and used car dealership serving Cleveland Heights and South Euclid, be sure to talk to the finance associates about our lease incentives. 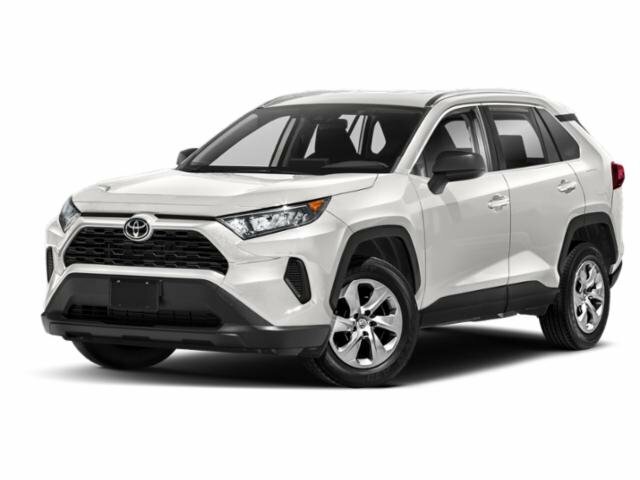 If you are trying to decide if you should buy or lease, the finance department will answer your questions and help you apply for new Toyota financing. Here at your local Toyota dealer, we stock an impressive collection of new Toyota models for sale. We are also proud to boast a full-service repair center. When your new RAV4 is due for an oil change, tire rotation, or battery test, be sure to schedule your auto service with our team. We look forward to helping you secure the new Toyota RAV4 you deserve. Come to Motorcars Toyota and choose the color and features you want today.